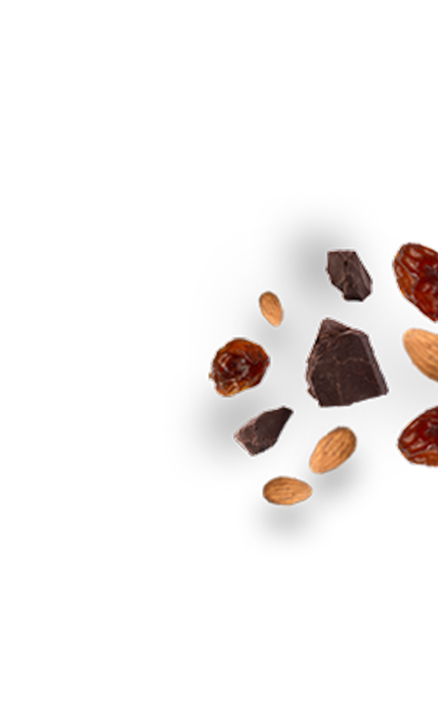 The earthiness of almonds and sweetness of raisins are combined with delectable chocolate in this high protein snack to give it an almost rustic, home-baked-treat taste. 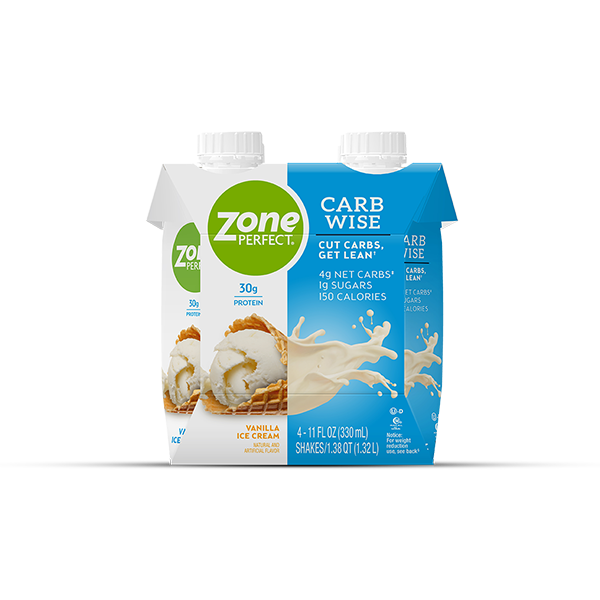 Contains almond, milk and soy ingredients. 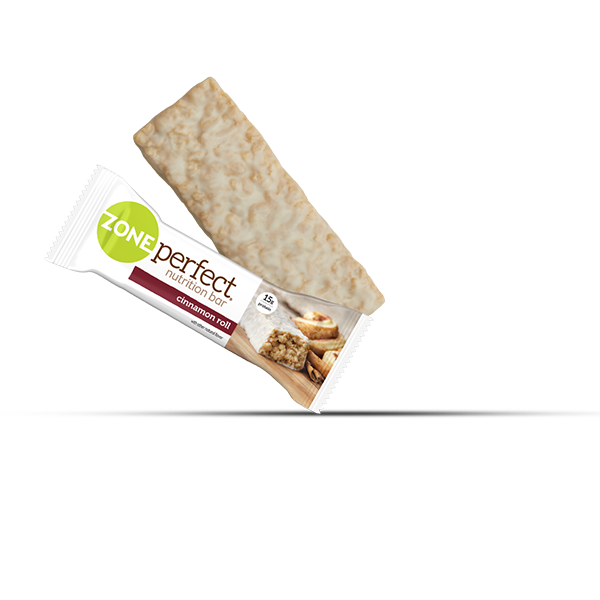 Manufactured in a facility that processes egg, peanut, other tree nut and wheat ingredients. Soy Protein Nuggets (Isolated Soy Protein, Tapioca Starch, Salt), Corn Syrup, Chocolate Flavored Coating (Sugar, Fractionated Palm Kernel Oil, Cocoa Powder [Processed with Alkali], Soy Lecithin, Nonfat Milk Powder, Vanilla), Almonds, Sodium Caseinate, Raisins, Glycerine. Less than 2% of the Following: High Oleic Safflower Oil, Corn Syrup Solids, Natural Flavor, Salt, Guar Gum, Soy Lecithin, and Vitamin & Mineral Blend (Calcium Phosphate, Ascorbic Acid [Vit. C], Magnesium Oxide, dl-Alpha-Tocopheryl Acetate [Vit. E], Niacinamide [Vit. B3], Zinc Oxide, Calcium Pantothenate [Vit. B5], Ferrous Fumarate [Iron], Pyridoxine Hydrochloride [Vit. B6], Vitamin A Palmitate, Riboflavin [Vit. B2], Thiamine Mononitrate [Vit. 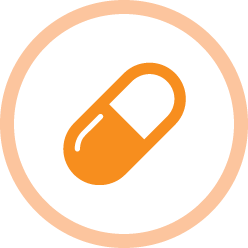 B1], Folic Acid [Vit. B9], Chromium Chloride, Biotin [Vit. B7], Sodium Selenite, Sodium Molybdate, Cyanocobalamin [Vit. B12]). Want to learn more about nutrition? Sign up for our email newsletter to get exclusive deals and tips & tricks about nutrition. 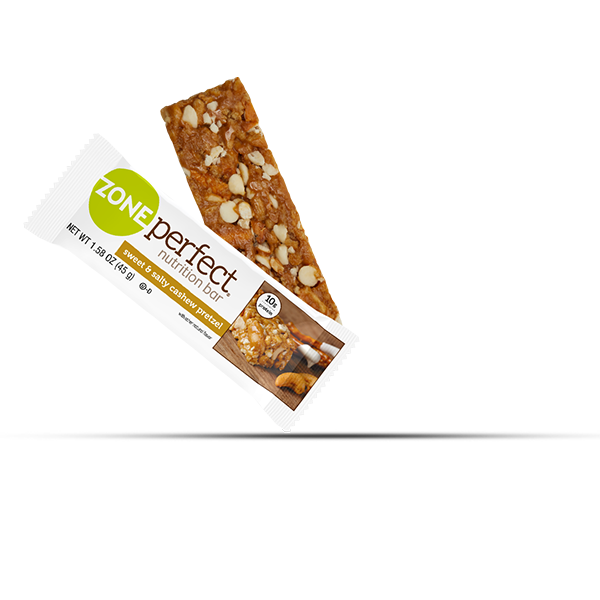 Thank you for signing up to receive ZonePerfect’s latest news, offers, inspiration, and details about our upcoming product launches! 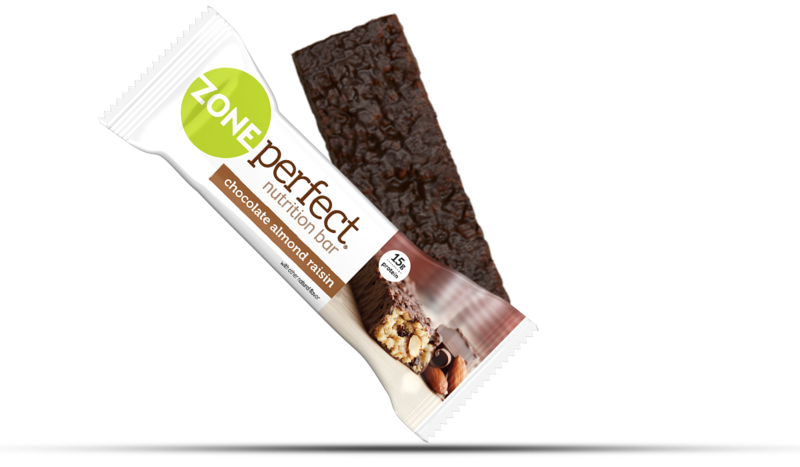 Our team is working to create awesome emails that will help your nutrition journey. We’ll send updates soon. Stay tuned!